His Royal Highness Sultan Azlan Muhibbuddin Shah of the state of Perak, Malaysia, was a true leader and pioneer for the sport of hockey in Asia. During his tenure at the helm of Asian hockey, he was the President of the Malaysian Hockey Confederation (1976-2004) and also the President of the Asian Hockey Federation from 1990 until his passing on May 28, 2014. Among his other prominent roles, HRH Sultan Azlan Shah also sat on the Executive Board of the International Hockey Federation. HRH Sultan Azlan Shah had a strong passion for hockey, a sport he played as a child and carried on to represent the state of Perak in the late 1940’s. This drive gave way for the development of one of Asia’s most prestigious international hockey tournaments, the Sultan Azlan Shah Cup. The tournament inaugurated in 1983 as a biennial event played in Ipoh, the capital city of the state of Perak, and has been played annually since 2003. Today the Sultan Azlan Shah Cup is sanctioned by the International Hockey Federation and invites some of the world’s top teams for an elite showdown every year. In 2011, HRH Sultan Azlan Shah went on to open the Raja Ashman Shah AHF-MHC Hockey Academy in Ipoh, named after his son. The academy has been busy since its inception, setting the platform to develop coaches and officials from around Asia, with top-notch sporting and lodging facilities. 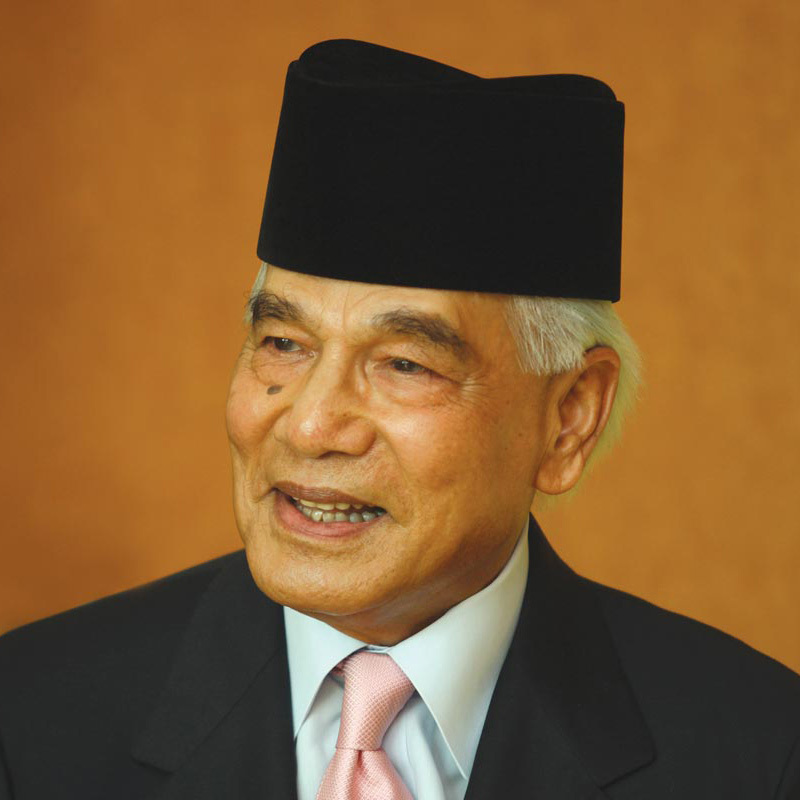 Outside of hockey, HRH Sultan Azlan Shah completed his law degree at the University of Nottingham and then to the English Bar at Lincoln’s Inn 1954, eventually perpetuating him to appointment as the Lord President of the Federal Court of Malaysia at the age of 52. Two years later, he was crowned as the Sultan of the state of Perak which followed by his reign as the King of Malaysia (Yang di-Pertuan Agong) for a five-year spell from 1989 to 1994, after which he returned to his previous position as the Sultan of Perak. Truly a man of many endeavors and everlasting vision, HRH Sultan Azlan Shah gave much of his efforts to the sustainable growth of hockey in Asia and effectively constructed the path for the future of the sport. The Asian Hockey Federation strives to uphold and carry forward the legacy of the great HRH Sultan Azlan Shah.